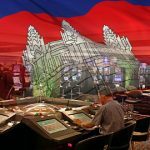 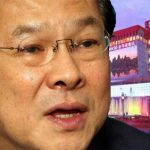 Cambodian casino operator NagaCorp says its in-development project in Russia's far east Primorye gaming zone will be known as Naga Vladivostok. 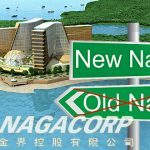 Hong Kong-listed casino operator NagaCorp has printed big number for the first quarter of 2017. 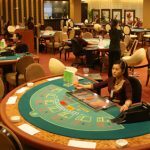 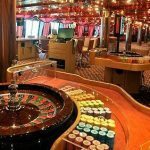 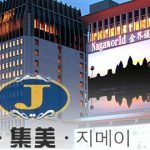 Jimei International Entertainment junket operator reports a net loss in 2016, ends junket deal with Cambodia's NagaWorld casino. 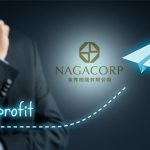 NagaCorp Ltd. chief executive Chen Lip Keong gains full control of the Cambodia-based casino firm after a bond exercise. 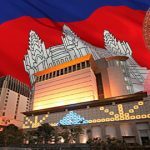 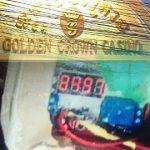 Cambodia's tax take from casino operations jumps 39% in 2016 after the government put the squeeze on top operator NagaCorp. 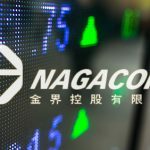 HongKong-listed casino operator NagaCorp. 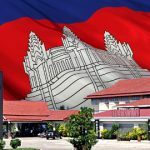 Ltd. scored a robust net profit, soaring by as much as 7 percent on the back of a stable Cambodian economy.